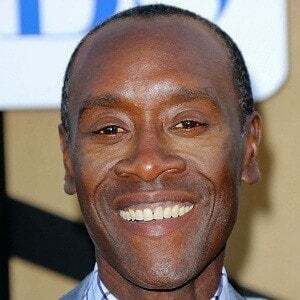 Versatile actor who earned an Academy Award nomination for his lead role in the 2004 drama Hotel Rwanda. 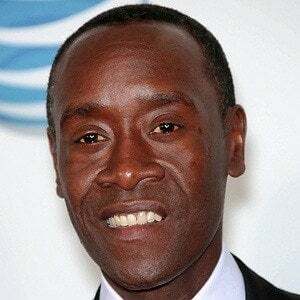 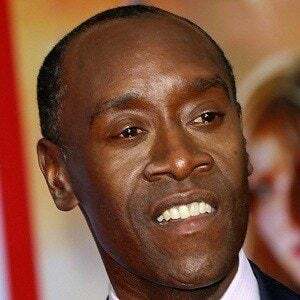 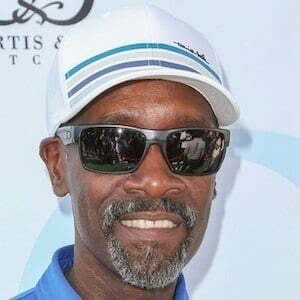 He has also starred in such films as Crash, Traffic, Boogie Nights and Ocean's Eleven and he plays James "Rhodey" Rhodes in the Marvel Universe. 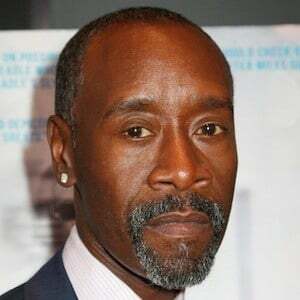 His first role was in the 1984 film 3 Days. 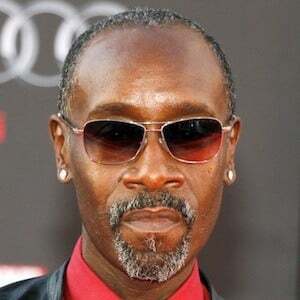 He appeared on episodes of such TV series as Fame, L.A. Law, Sidekicks and Hill Street Blues in the late '80s. 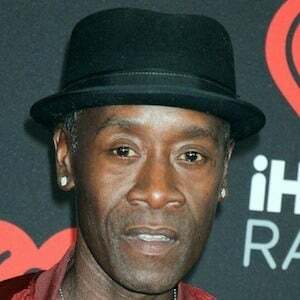 In 2010, he was titled U.N Environment Program Goodwill Ambassador. 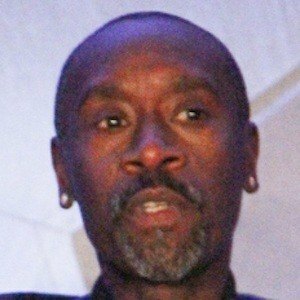 He began dating Bridgid Coulter in 1992. 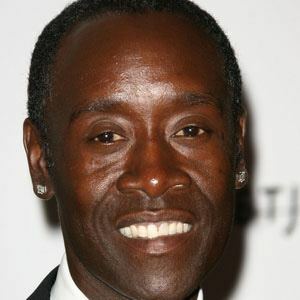 He has two daughters named Imani and Ayana. 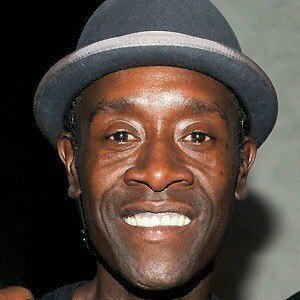 He starred alongside Kristen Bell on the Showtime series House of Lies.